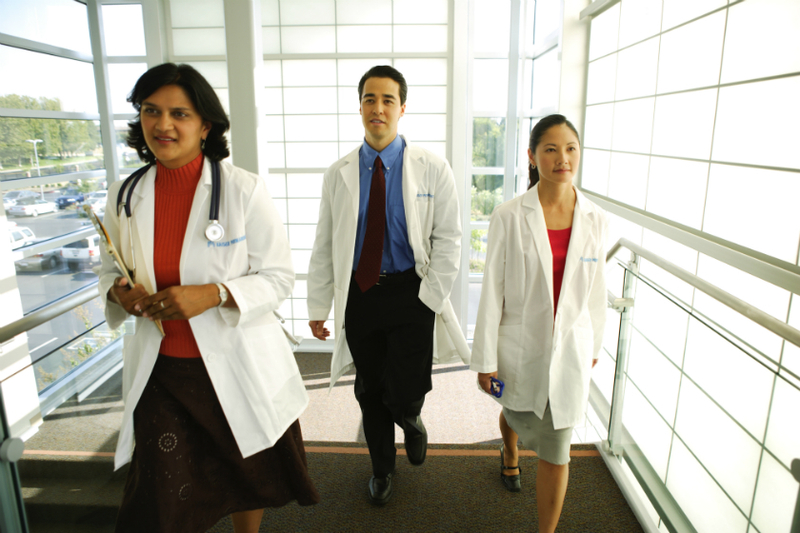 Kaiser Permanente is again among the nation’s elite when it comes to providing care and service to its Medicare members. For the second consecutive year, the organization leads in thought leadership, innovation, and high-quality care, according to a Reaction Data survey. The Kaiser Permanente ACL Reconstruction Registry has been recognized with the prestigious Orthopaedic Research and Education Foundation Clinical Research Award. 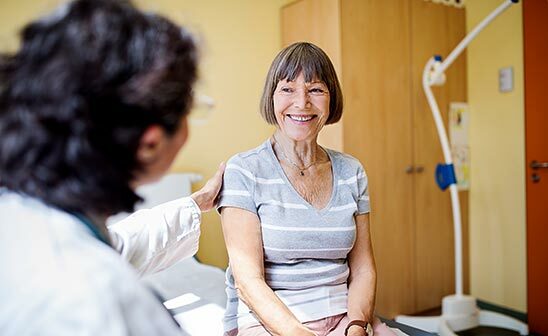 The Centers for Medicare and Medicaid Services recognizes the organization’s integrated care model, powered by Permanente Medicine, for helping to reduce disparities among Medicare recipients.